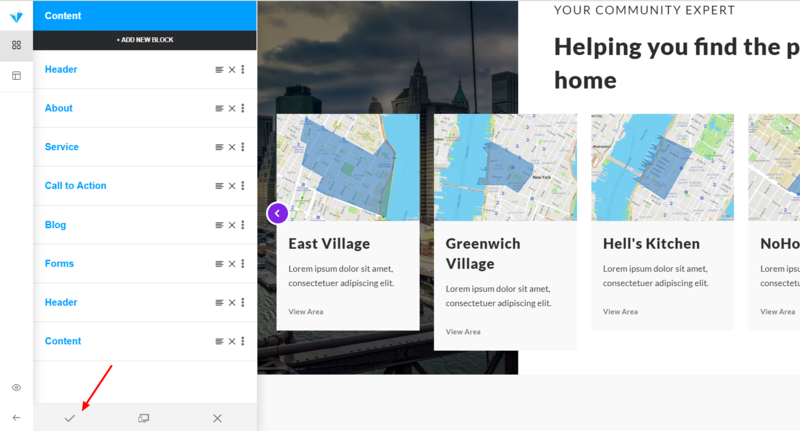 Spark Editor gives you the opportunity to visually build out your content and flexibly enable unique and powerful features quickly and easily. 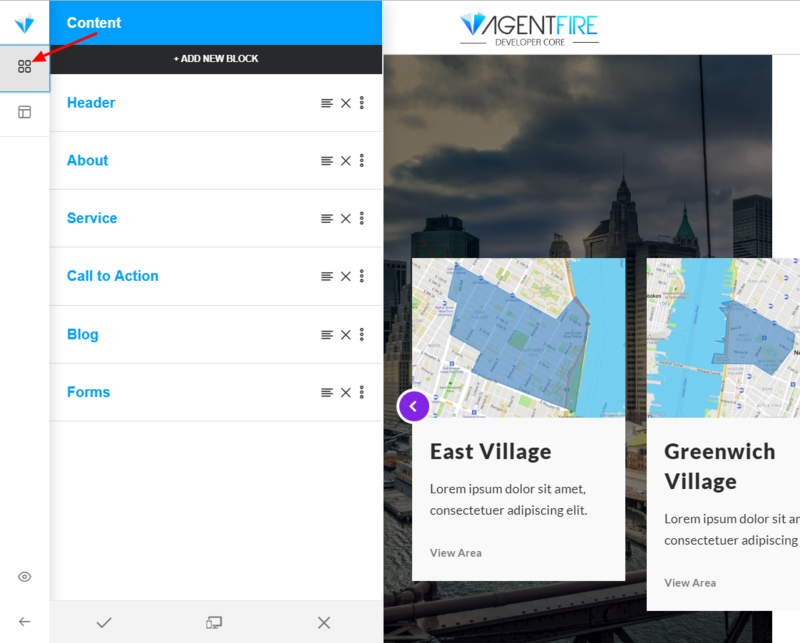 The Spark Pages are located under General Content>Spark Pages. 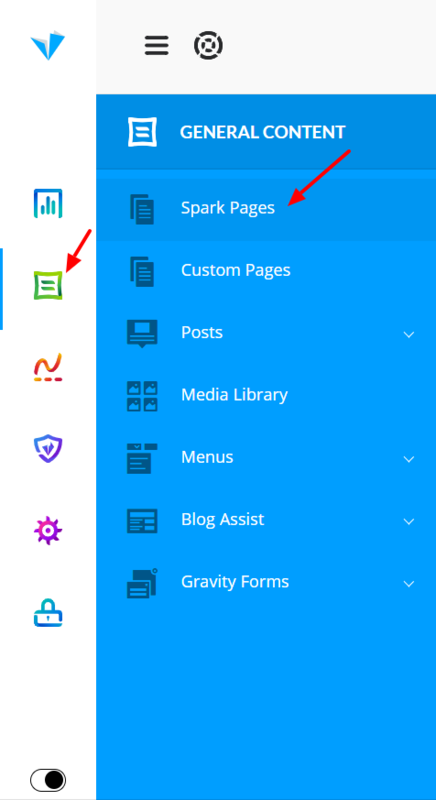 As you enter the Spark Pages, you will see a list of existing Spark Pages, and as well the ability to add new ones by clicking on the + icon. If you want to edit an existing Spark Page, click on the Edit button on the right side of the panel. Alternatively, you may use the "Open The Page In New Window" button to easily open a new tab in your browser to view your resulting content entry on the page. 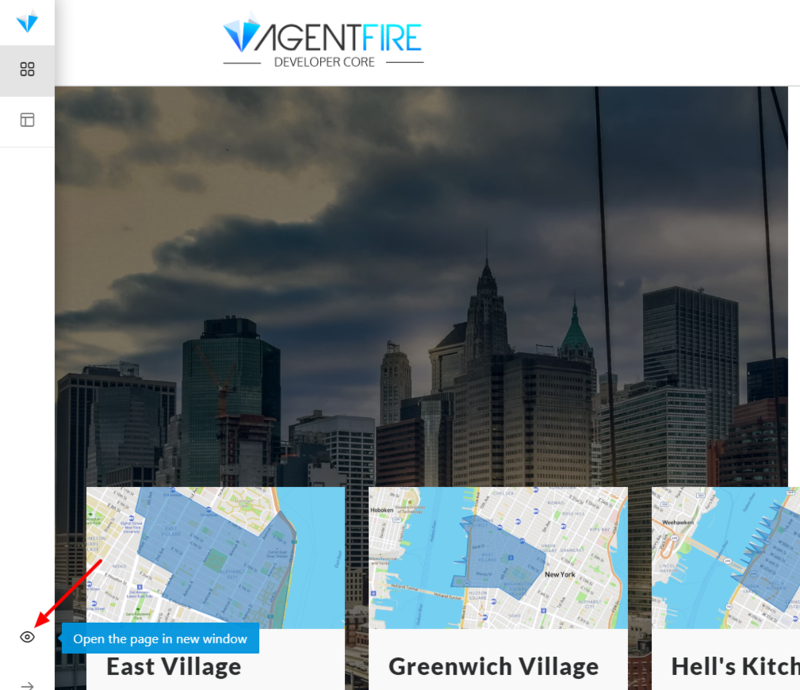 In case you want to change the layout of the page, there is a Layout tab which will allow you to remove header or footer from the page or just one of them. 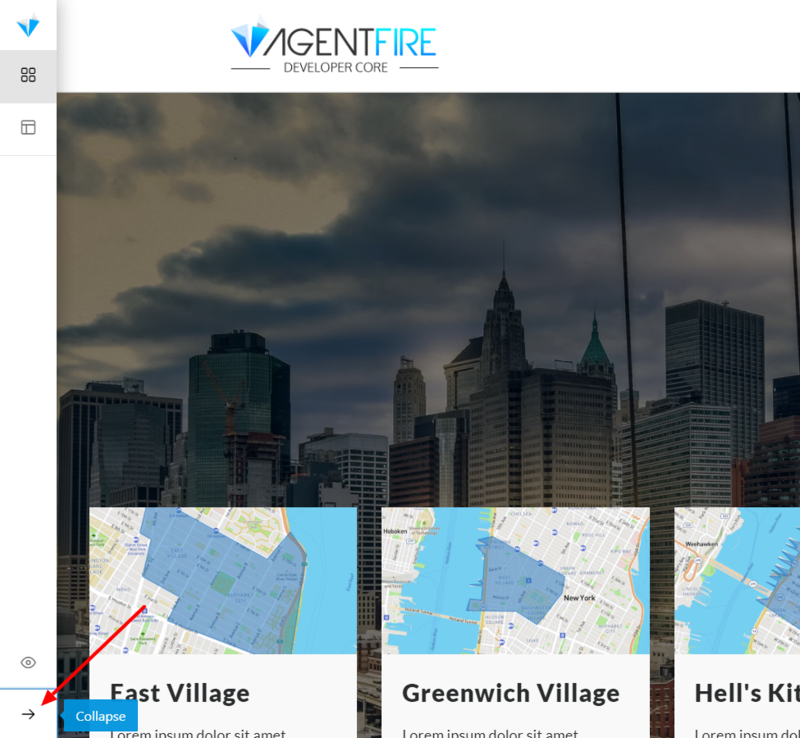 This tab is always related to structural content on the page, and will always show first as you enter the editor. In the top left, note the blocks for the various sections features the editor offers. Your page is built out of blocks. Each block has it's own unique customization possibilities, which we will cover separately in other tutorials. Here as an example of the Header block. After clicking on the block you will notice some settings can be collapsed like, background, content, etc. You can add new blocks by clicking on the +Add New Block Button, rename, or delete by clicking on the X button. Also, the editor is drag & drop friendly, so you can reorder the blocks by hovering over the re-order button (3rd button). 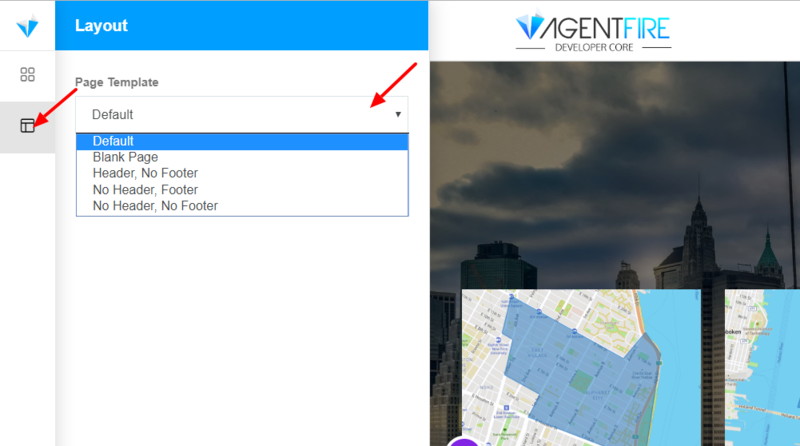 As you click on the Add New Block button, on the right side you will notice all of the block types that are available for selection. Click on the desired one to add it and customize it's settings. 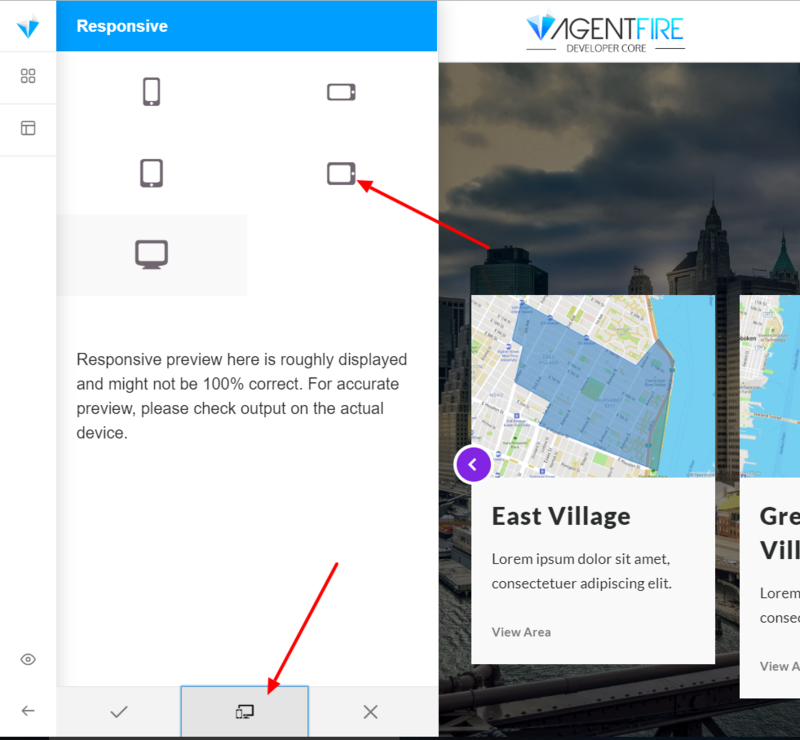 You can also click on the hamburger menu to collapse and categorize which blocks to be shown for you. You can find the Templates the same way as you would want to add a new block, but you will need to switch tabs to access them. 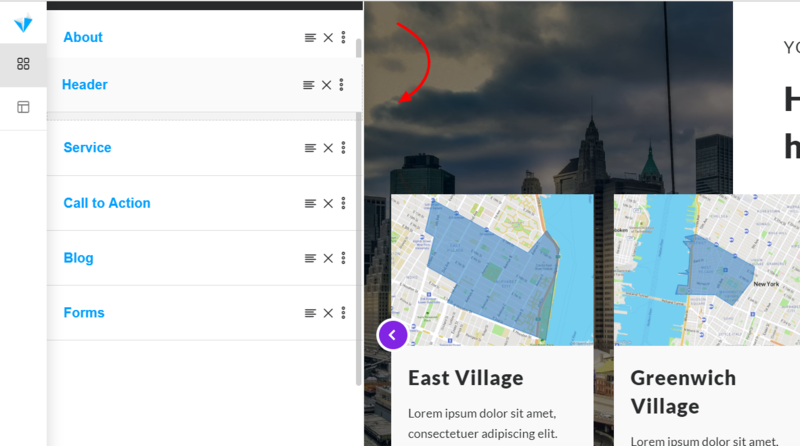 Same as for Blocks, you can collapse the hamburger menu to choose from the available templates to be shown.